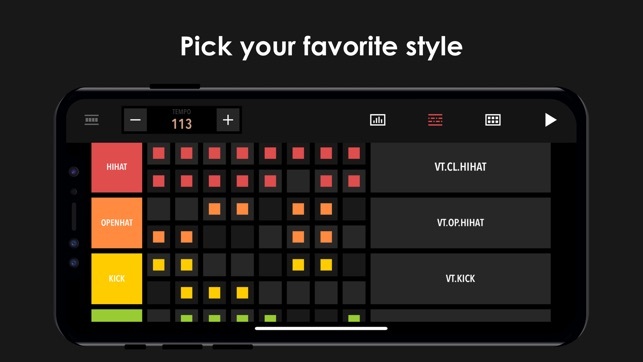 Discover Drum Machine, the best beat maker tool on the App Store! 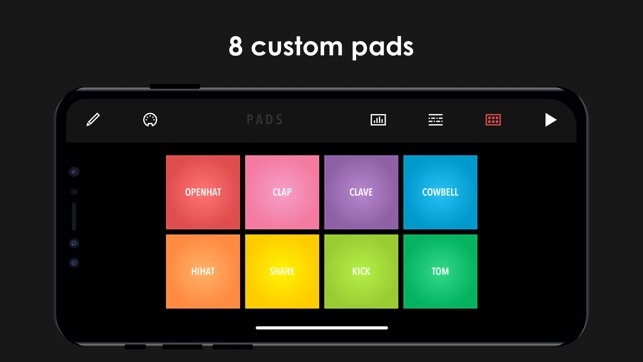 You will make awesome beats in no time with its intuitive interface and easy to master features. 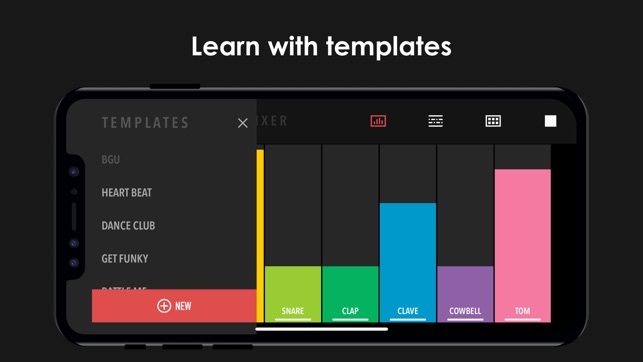 Making music is now accessible for anyone: master Drum Machine and start creating your own music. Give it a try and you'll create inspirational musics before you know it! - Subscribe for unlimited access to our all the Premium features, all the drum kits and templates. I downloaded it simply because I saw an ad for a FREE app. I didn’t even get to choose a plan, otherwise I wouldn’t have downloaded it at all, so now I’m out 80 bucks because instead of putting the FREE limited access app in advertisements, you fun lovely people called developers show the FULL subscription required app to people. Thanks for nothing. And besides, I didn’t even use this thing once and I’m glad because even garage has better options and this is a waste of an app if you ask me. I would ask for a refund but developers don’t seem to think that they should pay people back when their app does something that wasn’t selected or agreed to really. Hi! Please follow this link to modify or cancel your subscription: https://support.apple.com/HT202039. Please note that you can still use the free restricted version of the app, without any subscription. I’m so sorry I accidentally downloaded this from an IG add and then when I went to cancel, it recognized my thumbprint and purchased it! I don’t even know what this app is. I did cancel it with in minutes but I’m worried it will still charge me $80? I was wondering if you could please help me out and make sure it’s been cancelled and is not going to charge me the $80 I’m so sorry this happened I appreciate any help you can give me. Thank you I hope you have a great day! This game is NOT cooperative, y’all tryna charge me to make beats??? Ooh heck naaahh, these ain’t even goin’ viral or nothing, there ain’t no prize for the best beat. So why am I paying? 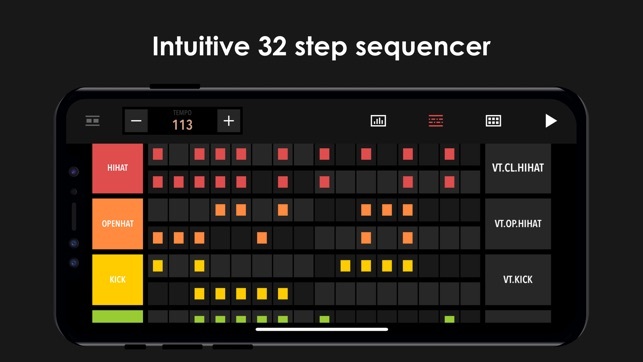 ?😤I got this game because I’ve always had an interest in drumming and making cool beats so I thought this would be a fun game for someone with my interest. And don’t even get me started on the trouble I went through to just START the game. First off, the game was glitching nonstop and was late to all the beats like it was some poor connection on FaceTime, like the audio was so late! I understand y’all gotta make money but this ain’t even some advanced crap, it’s just tap on a block to bake noise.🙄 I canceled my subscription but....... WHY DID I HAVE ONE IN THE FIRST PLACE??? ?